During SxSW I got a text from The Mad Hatter. “Next time I yell ‘I am a golden god!’ and jump into a pool, I’m checking my pockets so my cell doesn’t drown in that pool drool,’” he wrote. As much as I’d like to believe that the text came from The Mad Hatter himself, it actually came via SocialSamba, a new interactive storytelling platform focused on finding new avenues for the art of storytelling. The SocialSamba team at SxSW used Twilio to share The Mad Hatter, Huck Finn, and Nikola Tesla’s SxSW escapades with attendees via SMS. Attendees could choose who they wanted to receive text updates from. I chose The Mad Hatter, and I was not disappointed. SocialSamba CTO Cheryl Opletayev says that the idea of finding real ways to connect with fictional characters came from their CEO, Aaron William’s desire to connect with Homer Simpson. MTV used SocialSamba to build “Teen Wolf: The Hunt”, an interactive game that allows fans of the TV series Teen Wolf to unlock exclusive photos, videos, and teasers to new episodes. 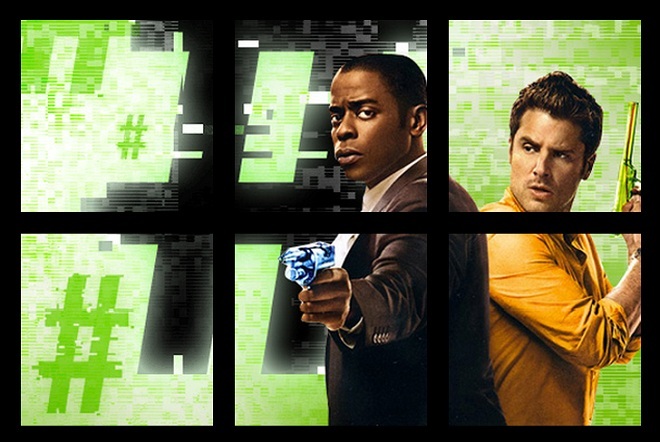 USA Network used SocialSamba to connect with fans of the TV series Psych, starring Shawn, a fake-psychic detective who solves real murders with his friend Burton Guster. The team behind Psych developed The S#cial Sector, an interactive show within the TV series. The S#cial Sector is an interactive, based on Psych, and influenced by fans. The series tasks fans with figuring out why contestants on a reality show aptly named “The S#cial Sector” are being killed, and who the killer is. Using the SocialSamba platform, fans can unlock clues by playing mini-games, and interact with Psych’s star characters, Shawn and Gus via Facebook and Twitter. If you think you know who the killer is, you can post your “whodunnit” theory to a Fan Theory Message Board. The USA team responds to the fans’ interactions in real time and even incorporates their theories into The S#cial Sector’s plot. They also give a few lucky fans shout outs during the show. “We’re trying to look at how people want to be served their content,” says Cheryl. For her team, that means being available on any platform, device and medium. 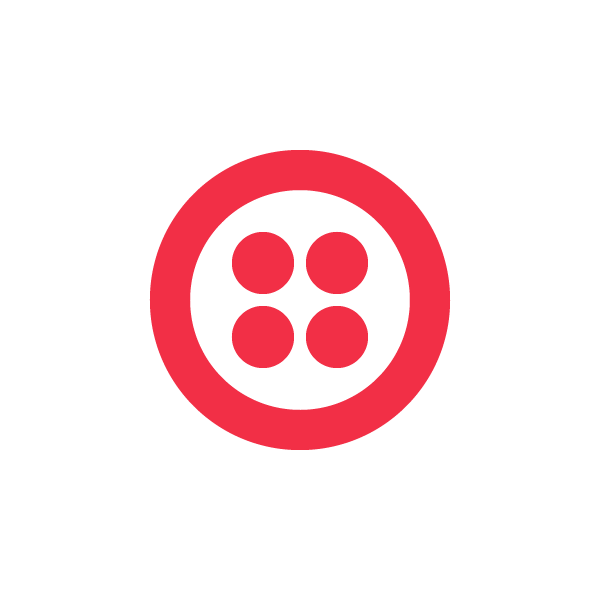 They’re currently focusing on new ways to use Twilio SMS and Voice to connect with fans immediately and directly. “For us it’s all about how you can utilize platforms that real people use to tell great stories,” says Cheryl. To learn more about SocialSamba, visit their website here.